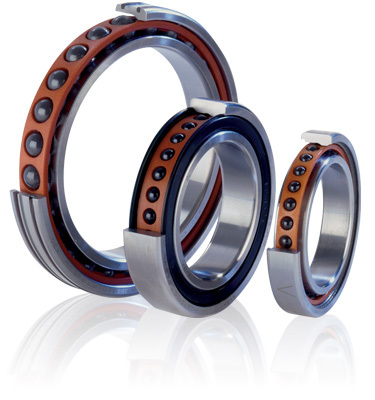 View cart “Kawasaki ZX10R ’16-18 Ceramic Wheel Bearing Kit” has been added to your cart. 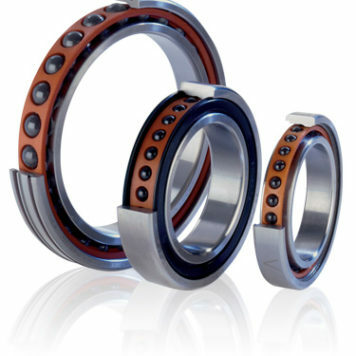 Our ceramic wheel bearing kit replaces the front and rear wheel bearings (including carrier). This kit will increase power and top speed over stock, plus provide up to 5 times more bearing life .